The ArtStation Marketplace is a resource for artists to buy and sell products. 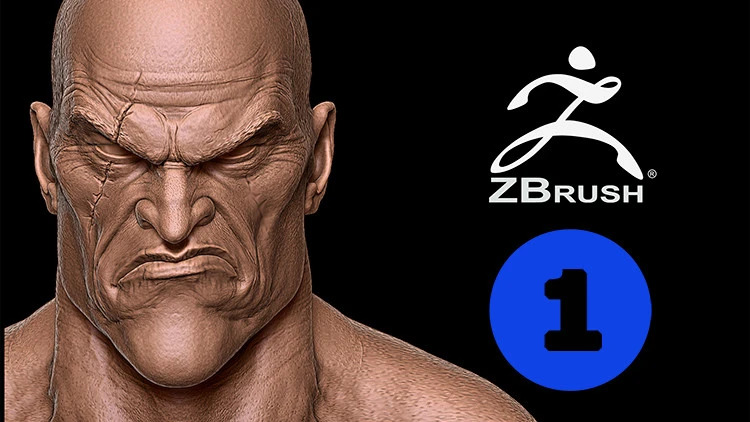 In preparation for Zbrush Summit this week, we’re featuring some tools and tutorials to help you with digital sculpting in Zbrush. 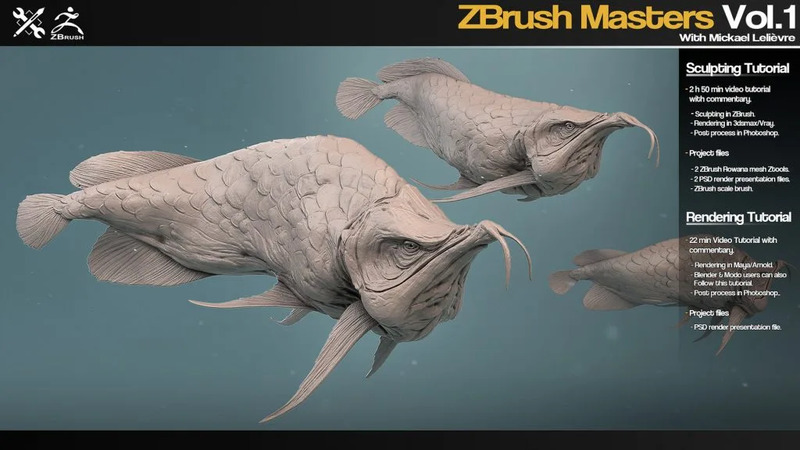 This tutorial series focuses on showing the workflows and techniques of top talent ZBrush artists. In this volume with Mickael Lelièvre, he will be sculpting a Arowana fish. You’ll get to see his sculpting process from the beginning to the end, as well as his render and presentation workflow. 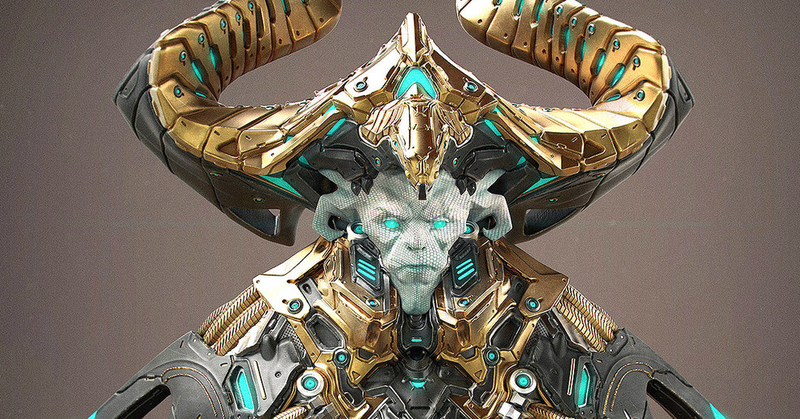 The tutorial covers the character concept in Zbrush with final presentation and render in Keyshot. 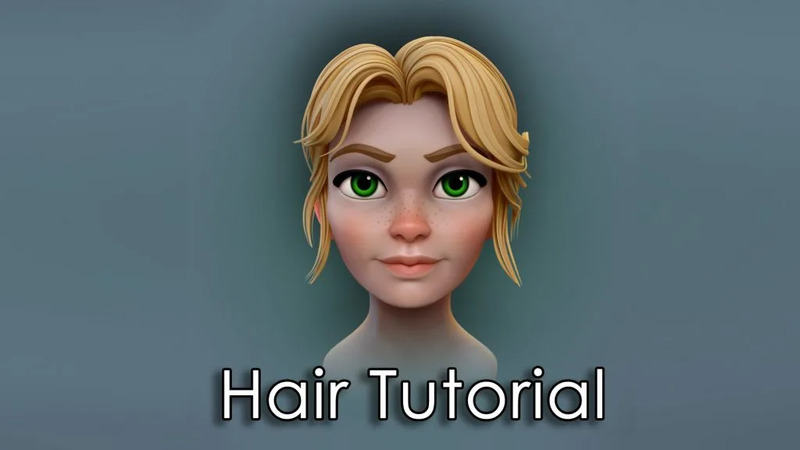 Learn how to sculpt hair in ZBrush using a simple yet very efficient workflow. This is a 100+ piece set of Floors, Fillers, Walls, and Tubes (all libraries combined) ready to be used for high poly additions to your models/concepts in Zbrush. This is the 180 tileable surface alphas complete pack, perfect to use within Zbrush with the surface option or as bump maps for any 3D project. 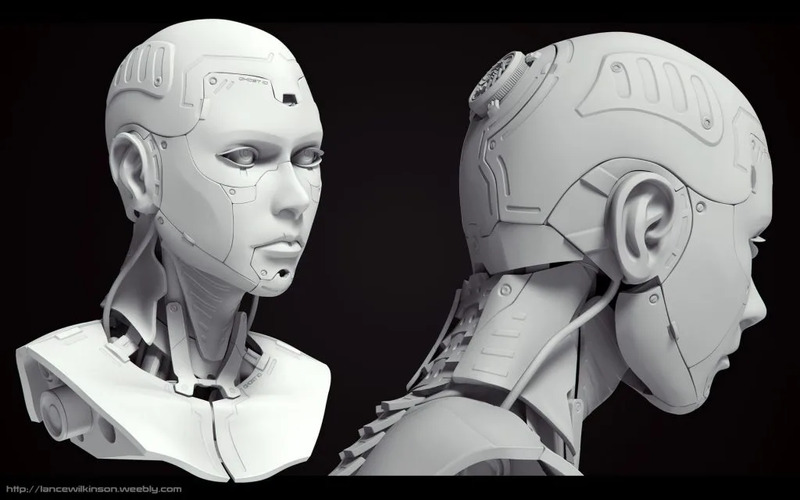 In this tutorial, the artist demonstrates some of the hard surface techniques he uses in realtime to get the shapes, panels and details created in his Female Cyborg Bust. 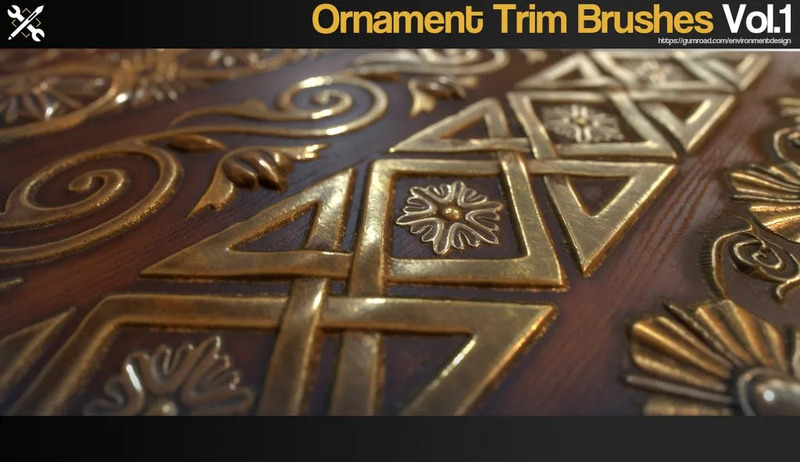 This is a set of 60 Ornament trim brushes for ZBrush. All brushes use 2048×2048 16-bit alphas, PSD, Tiff, PNG alphas are also included. In this tutorial, you’ll use a set of tools that will allow you manage shapes under control and apply advanced techniques for optimizing your time and workflow.